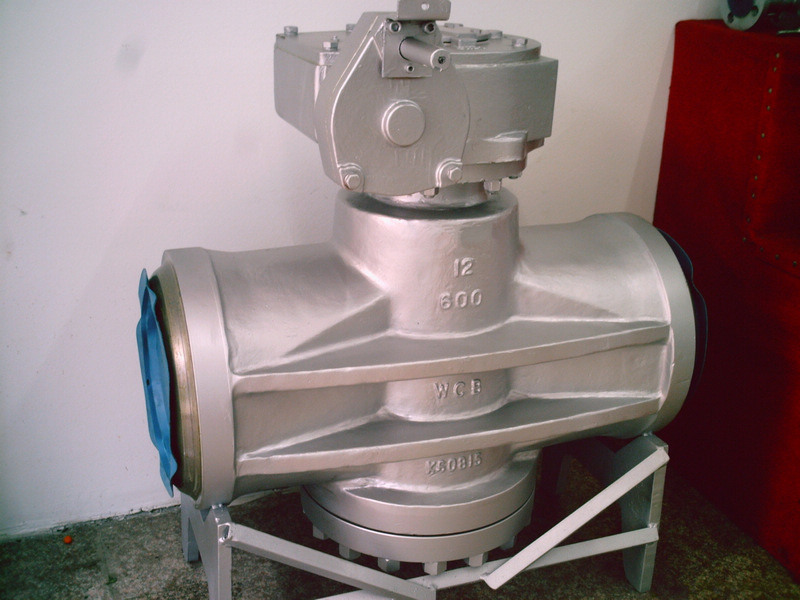 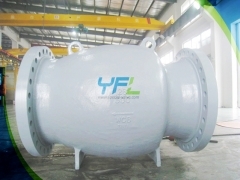 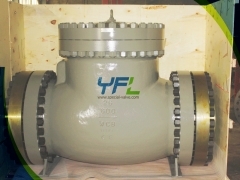 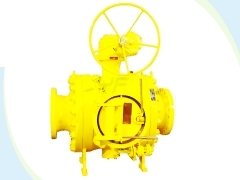 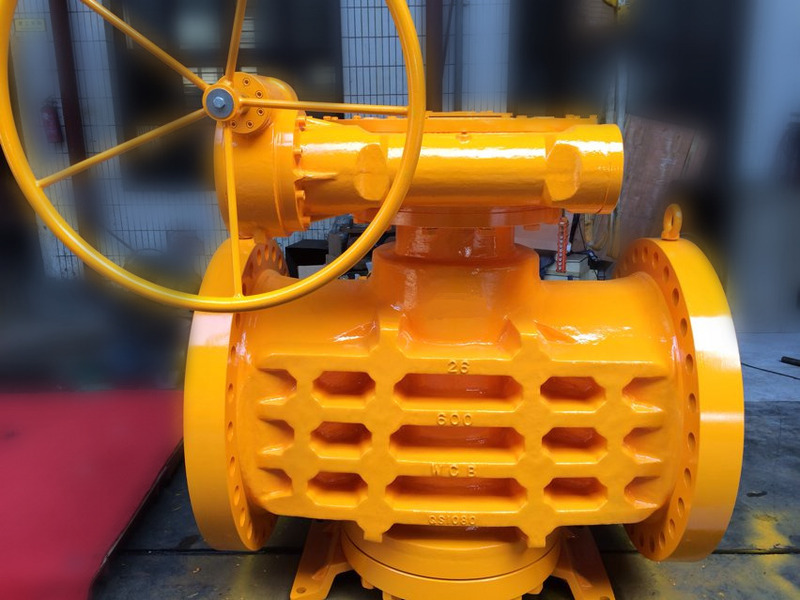 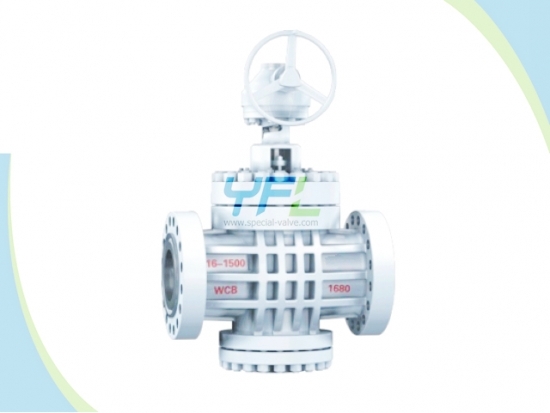 The YFL lubricated oil seal inverted pressure balanced plug valve according to ANSI is applicable to cutting and connection of pipelines medium in various industries such as petroleum, chemical, pharmaceutical, fertilizer and electrical power under nominal pressure of class 150lbs to 900lbs and working temperature of -29—180℃. 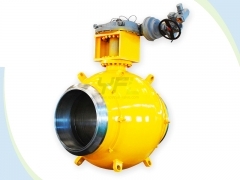 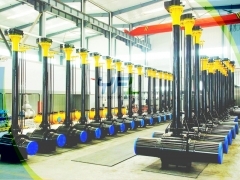 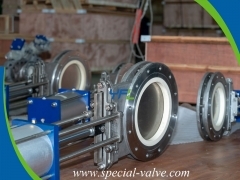 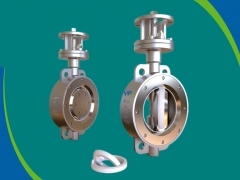 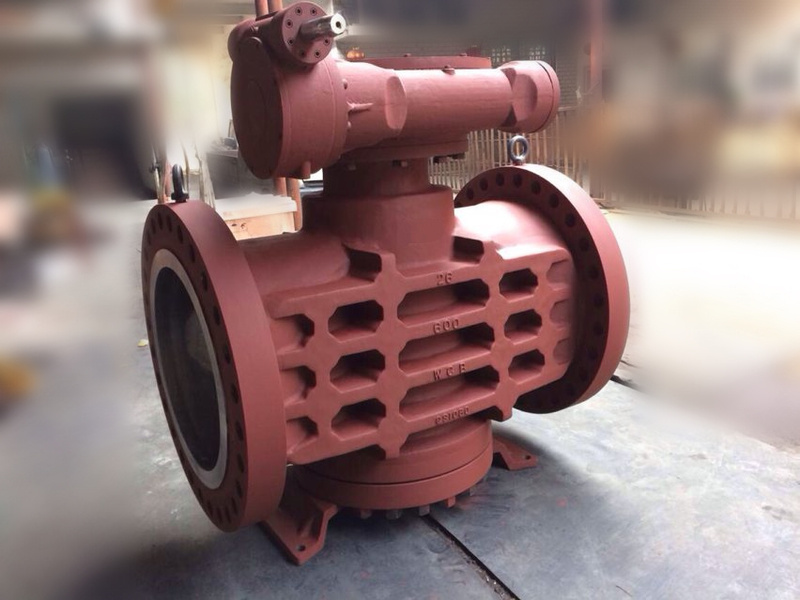 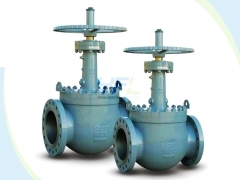 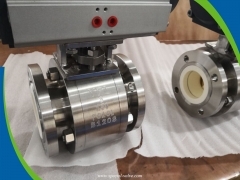 Various materials and flange dimensions to meet different working conditions. 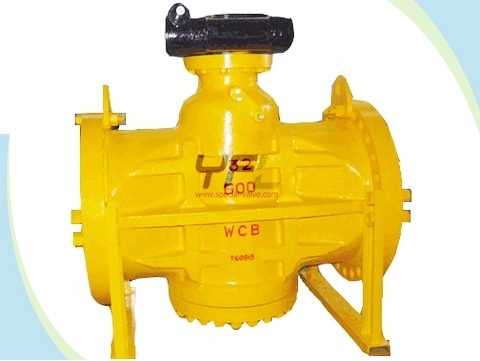 Body materials: WCB WC1 WC6 WC9 C5 CF8 CF8M CF3 CF3M UNS N08904 etc. 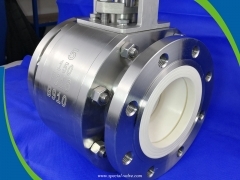 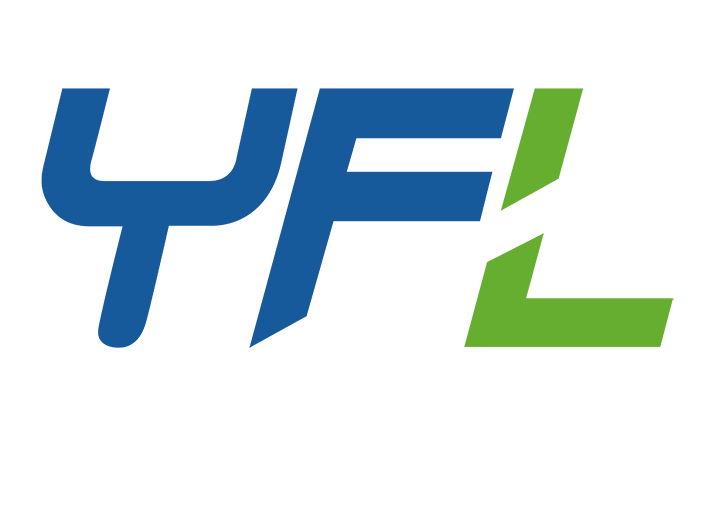 Plug materials: A217 CA15 A182 F6a A351 CF8 CF8M CF3 CF3M etc.